Kollywood » Reliance Industries buying Sun TV Network?... Sun TV denies reports! Reliance Industries buying Sun TV Network?... Sun TV denies reports! Kalanithi Maran owned Sun TV network has slammed media reports suggesting a possible sell out to Mukesh Ambani’s Reliance Industries Limited (RIL). 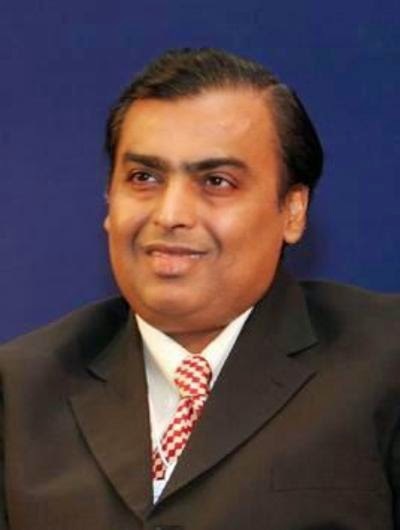 As was reported earlier by Tehelka media reports published on 20 March, 2015 claimed a possible takeover of Sun TV by Reliance Industries Limited (RIL) and the Bombay Stock Exchange (BSE) had sought clarification from both the companies, which are listed on the bourse. After taking over one of India’s largest media companies in the form of Network 18 group, now Reliance Industries Limited is eyeing a take over of Kalanithi Maran’s Sun TV network, another big media house which was once named as Asia’s most profitable media corporation and the largest TV network. Sources within the company have revealed to sources that senior officials of the RIL are meeting at their Chennai office to work the deal out. It has been stated that the deal has been in the works since the past three months as RIL officials are doing due diligence. Reliance Industries, India’s biggest listed company, has already made a major foray into media sector. One of India’s richest billionaire businessmen Mukesh Ambani already has a controlling stake in Eenadu TV media group better known as ETV. Regional language broadcaster Sun TV Network on Friday denied media reports which said Mukesh Ambani-controlled Reliance Industries was eyeing a takeover of Sun TV. "There is absolutely no truth in the news report that Sun TV is considering a stake sale," S L Narayanan, group CFO of Sun Group, said in a statement. Echoing the same, RIL in its reply to the BSE has said, "We wish to state that there is no truth in what a website in question has chosen to write. Do please note that the reporter did not ask us about the facts."